Is this Op Shop Paradise? 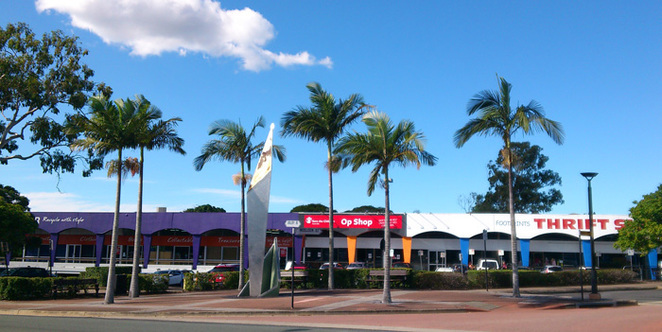 Op Shop devotees will think they've hit the jackpot when they discover these three big op shops in a row in Dollery Road, Capalaba. Endeavour is a huge shop with a great range of goods including furniture. Special consignments of new clothing from big-name brands are also available, as are tasty treats such as biscuits and jams from Endeavour's Kingaroy Kitchen. Pricey, but always well-curated and presented. Save the Children is a smaller shop but has a good selection and rapid turnover. Excellent pricing means you can snaffle budget-pleasing bargains. Be sure to check the 50% off clearance racks for new specials each week. You can also buy Save the Children fundraiser merchandise and Christmas Cards. Footprints is another big store with a good range of stock including furniture and small appliances. I almost always find something to buy from their bric a brac displays. Good prices. Vinnies (corner Dan Street and Moreton Bay Roads). This smaller shop usually has a few pieces of furniture but is mostly clothing, bric a brac, etc. Good prices. Lifeline Superstore (6 Merritt Street, just off Redland Bay Rd). When you walk into this shop the immaculate presentation of the goods has great visual appeal. 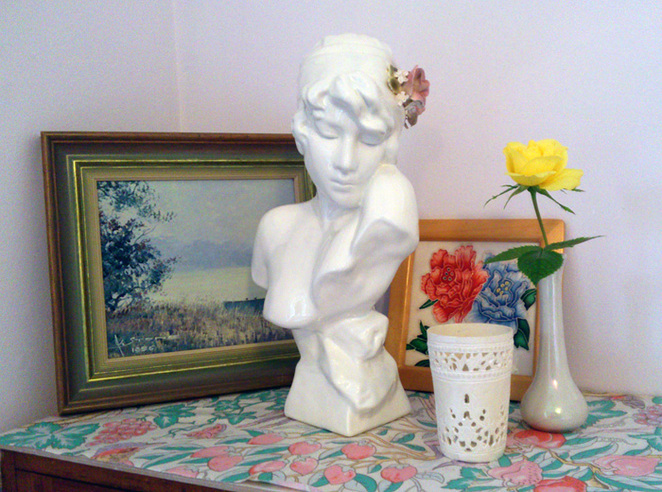 There is always a good range of furniture and desirable bric a brac (have you figured out by now I love the term 'bric a brac'? Go on, just say it. You'll be hooked too. Bric a brac). Clothes are hung according to size, making finding something to fit a much easier task. Reasonable prices. Salvos (7/71 Redland Bay Road, behind Radio Rentals – look for the sign) is a huge barn of a store with a full range of goods and reasonable prices. Some new home care and cosmetics items are also on sale. That's a handy list for the thrifty-minded!